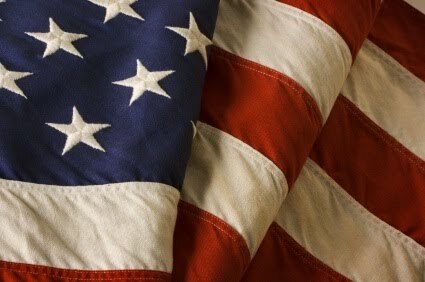 "I’m proud to be an American where as least I know I’m free. I hope everyone is out enjoying time with family and friends! I'll be back tomorrow with more great recipes!